You can directly boil mint powder in water if mint leaves are not available. Now rinse with warm water and shampoo as regular. 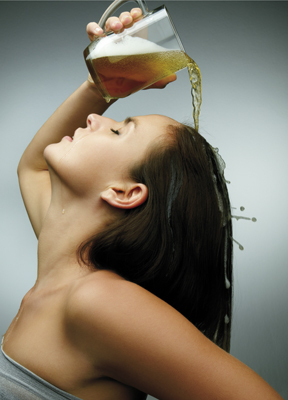 Do once a week until you see your hair getting less oil.